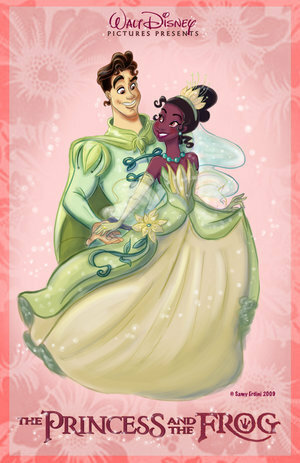 This The Princess and the Frog fan art might contain 애니메이션, 만화, and 만화책. Naveen's awfully pale. LOL. Other than that, though, awesome.